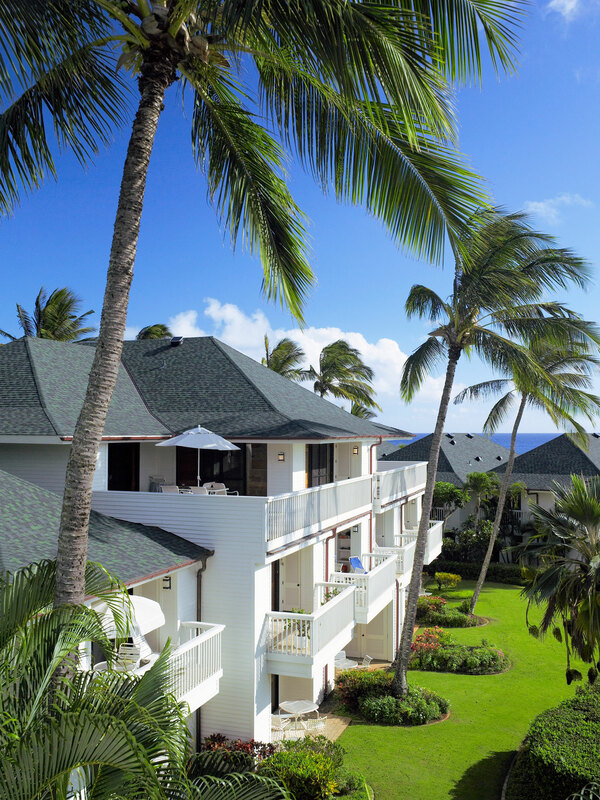 Poipu Kapili is on the South Shore, within walking distance of Poipu Beach. The resort has 60 attractive, low-rise condo units. There's a spa and dining on site, and nearby shopping and golf to round out the resort experience. Poipu Kapili is on the South Shore, within walking distance of Poipu Beach. The resort has 60 attractive, low-rise condo units. There’s a spa and dining on site, and nearby shopping and golf to round out the resort experience.